Is My PT Website for you? 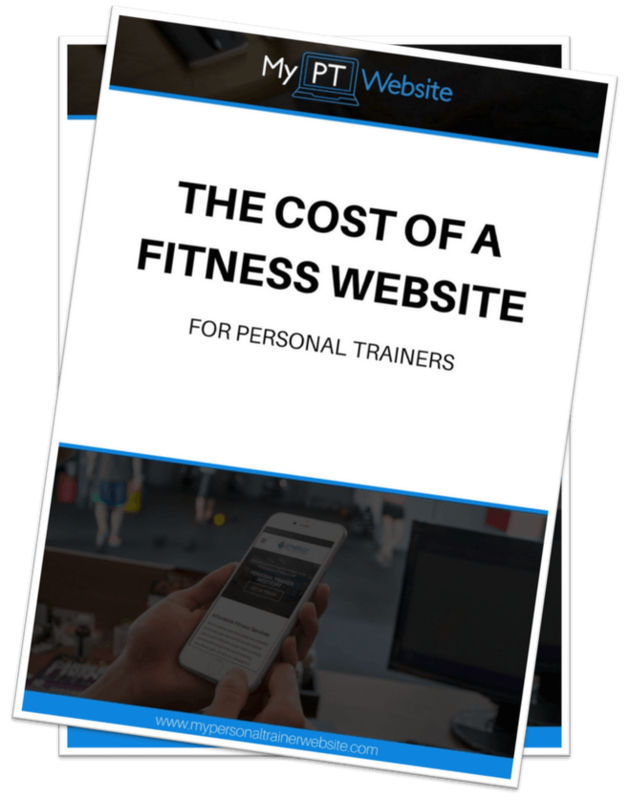 Compare the cost of working with MY PT Website VS. other popular services! The difference in cost might surprise you. Interested? Access the free guide by subscribing below. "I spent countless hours wasting my time trying to build my own website. My PT Website offers unlimited support AND answers all of your burning questions, for a small monthly fee, it's been a great investment for my online business."